For hands-on treatment that will help you get back to living your life, look no further than Sandringham Sports Physio. 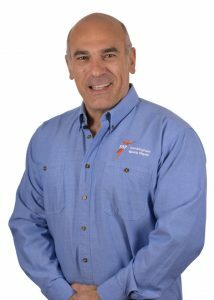 Our clinic was established over 30 years ago. We offer sports and general physiotherapy across Sandringham and the Bayside community, including Hampton, Cheltenham, Bentleigh and Brighton. 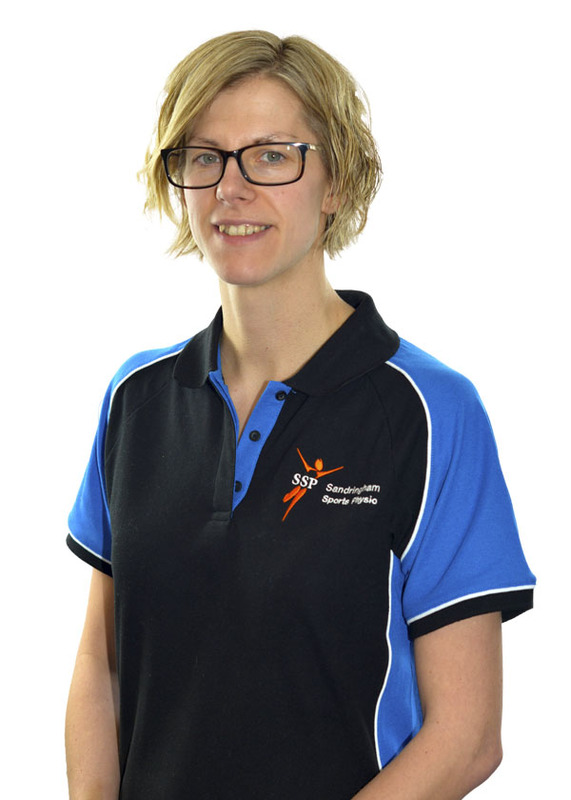 At Sandringham Sports Physio, your physiotherapist will help you get back to your previous level of function in the shortest time possible, and with the least likelihood of recurrence or re-injury. Enjoys running and spending time with family. Graduated from Melbourne University in 2000. 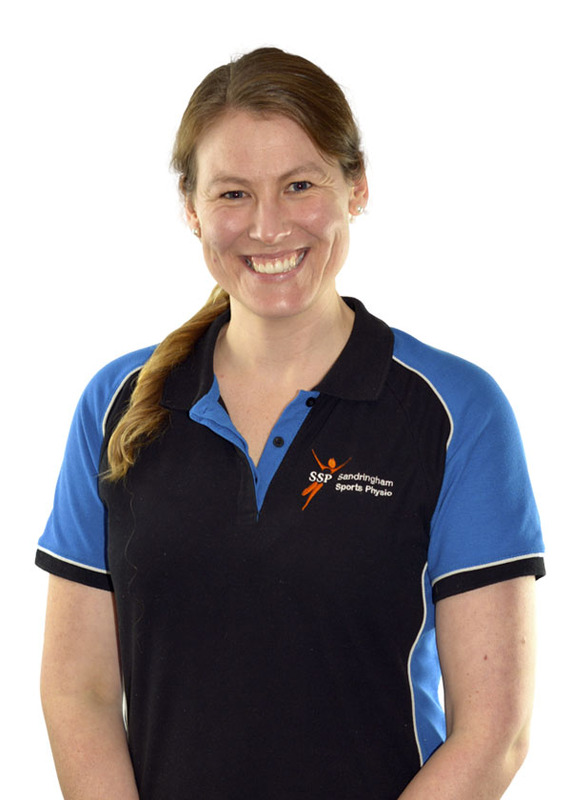 Worked in Tasmania in an outpatient setting for 3 years and has been with us here at Sandringham Sports Physio since 2004. Special interests in the treatment of headaches, neck pain, hamstring injuries, shoulder pain and knee pain. Utilises Clinical Pilates and Dry Needling for the treatment of musculoskeletal pain. Team involvement includes the Sandringham Football Club, Sandringham Sabres Basketball team and Tennis Australia. Graduated from the University of Sydney in 1994. Is a Level 3 Accredited Watson Headache practitioner. 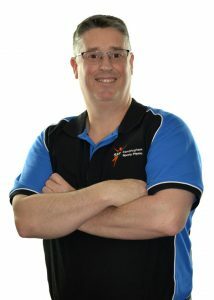 Previously worked at the Melbourne Headache Centre, Primary Healthcare and Parramatta Allied Health. Sports experience with the Petersham Rugby Club from 2002-2006. 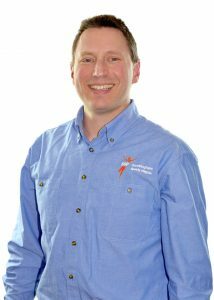 Special interest in the treatment of Headache and Migraine, ankle, shoulder, hamstring and knee injuries ​and utilises Dry Needling for the treatment of musculoskeletal pain. Dennise is a certified “PINC” Cancer Rehabilitation Program Physiotherapist. PINC is a personalised therapeutic Cancer Rehabilitation Program designed for women with cancer. Dennise also treats pregnant and post-partum women, as well as Women’s Health problems such as incontinence. Enjoys playing Aussie Rules Football and exploring new restuarants. Previous work experience in both public and private health care settings in the UK and New Zealand. Previous sports experience with the Birmingham Bears Aussie Rules Football Club and local soccer clubs in the UK. 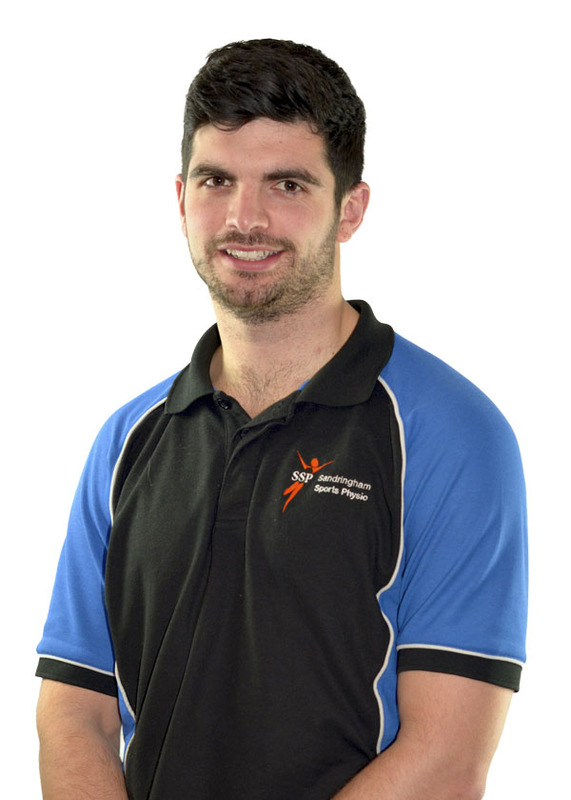 Current physiotherapist with the Sandringham Zebras Football Club. Enjoys travelling, hiking and live music. Graduated from the University of Sydney with Honours in 2008. Previously work experience in Canberra and Edinbburgh, then operating her clinic in Lord Howe Island before moving to Melbourne in 2018. Previous sports experience with Eastlakes Football Club (NEAFL), Scottish Cricket Team and Lord Howe Island Rugby Club. Special interest in treatment of lower back and pelvic pain, neck pain and headaches and treatment of the jaw and utilises Dry Needling for the treatment of musculoskeletal pain. 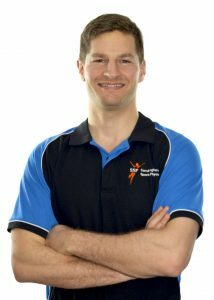 Outside physiotherapy enjoys powerlifting, surfing, travel and exploring new restaurants. Graduated from Bond University in 2016, previous Bachelor of Science (Honours) Melbourne Uni in 2013. ASCA level 1 strength and conditioning coach 2014. Certificate 3 and 4 in Fitness at Personal Training Academy 2012. Previous internship at Stanford University in USA. Previous sports experience with NCAA athletes at Stanford (football, soccer, track and field, water polo, wrestling, tennis, swimming and basketball). Special interest in muscle and tendon rehab, shoulder rehab, strength and conditioning and return to sport and utilises Dry Needling for the treatment of musculoskeletal pain. 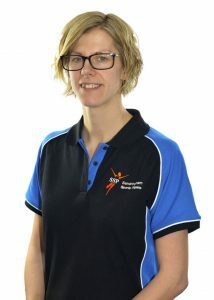 Physiotherapist with the Sandringham Football Club. Matt Graduated from Melbourne University in 2018 and has a Bachelor of Kinesiology from Canada in 2015. Previous sports experience with Old Scotch Football Club (VAFA) and Brock University Men’s Rugby Club. 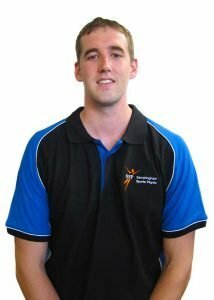 Matt has a special interest in knee injuries, tendon and hamstring rehab and strength and conditioning. 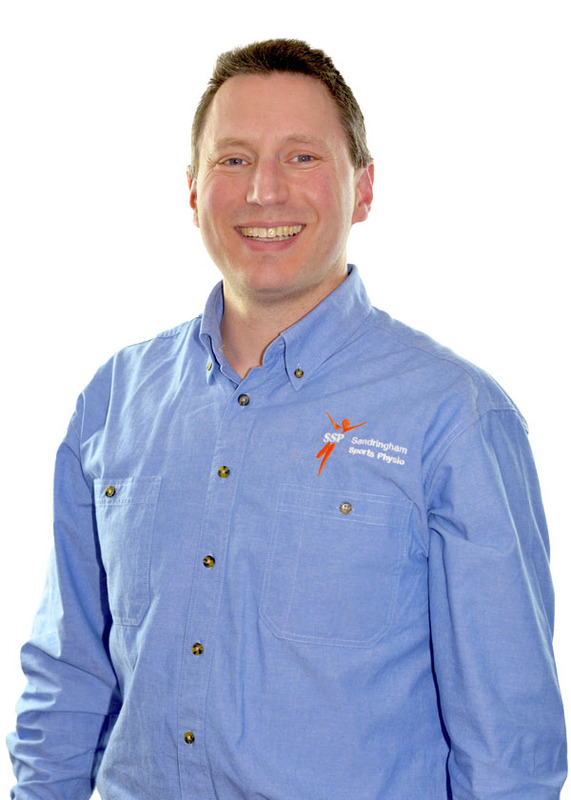 Outside physiotherapy enjoys hiking, weight training and playing basketball.